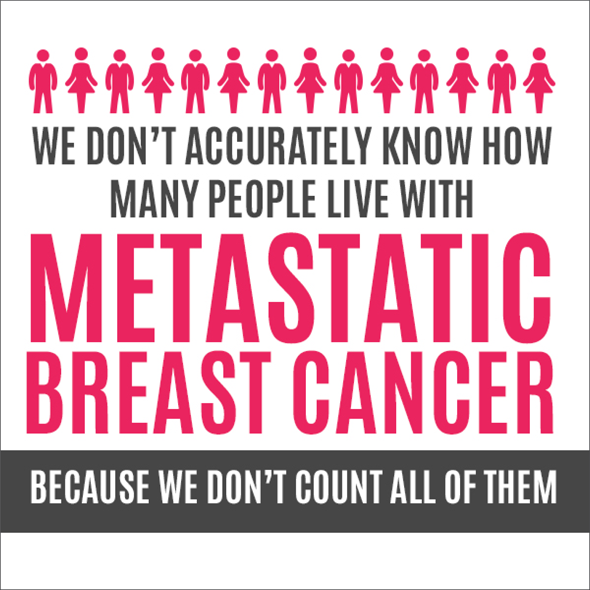 Today Linda Carey and I join the Stage IV Stampede in Washington, DC to join forces and raise our voices for Metastatic Breast Cancer. 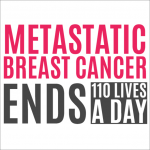 Linda has been living with metastatic breast cancer for almost ten years. 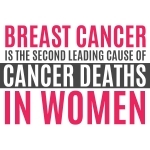 Her ability to show others what thriving, fighting and dealing with this disease in a positive manner inspires my dedication to The Tutu Project.tion to The Tutu Project. 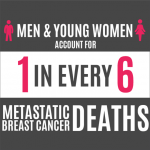 We encourage our readers to learn more about this disease by reading through these informative social cards and SHARING them. 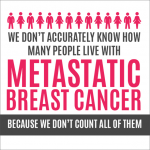 Photo credit (and a huge thank you) for these amazing infographics to Metastatic Breast Cancer Alliance. 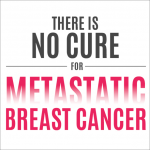 Why does Stage IV (Metastatic) Breast Cancer need a stampede? 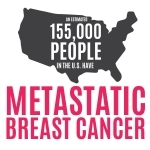 Expand the metastatic cancer research portfolio at the National Institutes of Health (NIH) in Fiscal Year (FY) 2017 & FY 2018 through growth in appropriations and demonstrated congressional interest in controlling and eliminating cancer that has already disseminated (metastasized). 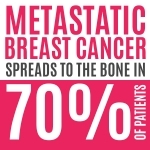 Ensure the continued growth of the Breast Cancer Research Program (BCRP) within the Congressionally Directed Medical Research Program (CDMRP) at the Department of Defense (DoD) in FY 2017 and FY 2018, and encourage prioritization of research opportunities for already disseminated, metastatic stage IV cancers since eliminating breast cancer through prevention has failed. Monitor relevant legislative and public policy issues by participating in coalition advocacy activities and attending events on Capitol Hill.